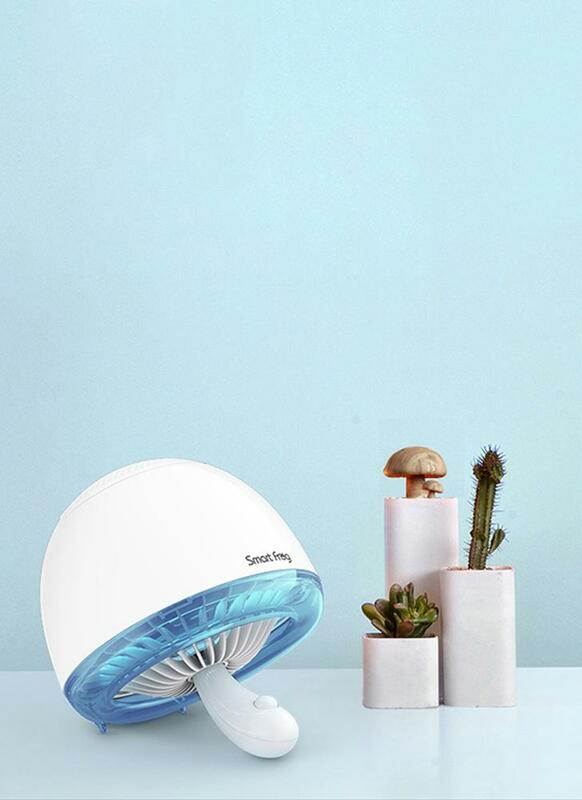 Unique Downdraft Technology: The powerful fan with 1650RPM, draws mosquitoes into the body then kill them by air dried dehydration. 360-degree Escape-proof: Large air intake and 2mm mesh on the top, preventing the inhaled mosquitoes from escape. Easy to Clean: Detachable cleaning cover, twist-off and pour out the dead mosquitoes, so easy.